Welcome to the NEW and IMPROVED weekly blog hop party, THE Collective. This is a link up for bloggers who want to gain followers and meet awesome people. 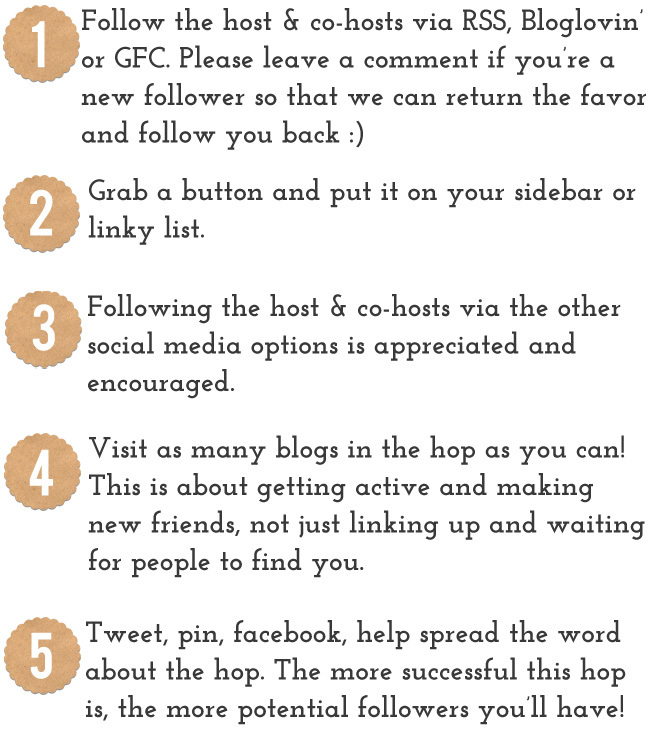 “I’m dropping by to let you know that I love being a part of your blog hop! I have been meeting really nice bloggers. Bloggers who are actually friendly and want to connect! 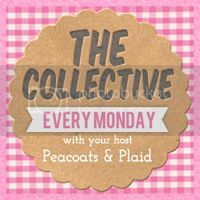 Interested in co-hosting? Send an email to peacoatsnplaid(at)gmail(dot)com to get on the list.